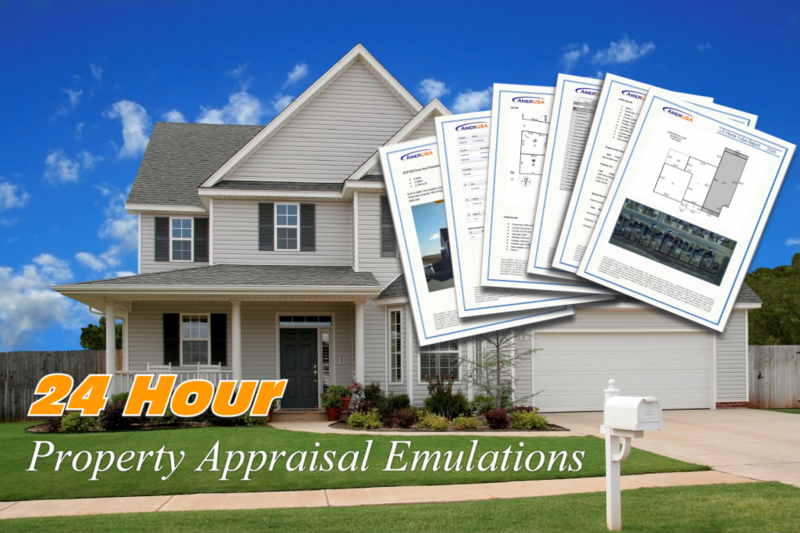 Welcome to the professional’s choice for property appraisal emulations, US Home Value. To find out what your home is worth, take a few minutes to look around our web site and learn about our home value report. We can analyze almost any residential real estate (primary residence, second home or rental property) in less than 24 business hours so you can make informed decisions within a timely manner. Stop guessing what your home is worth and place your order today! US Home Value performs an independent assessment that is partially based on conventional property appraisal methods. Since we are not influenced by a commission or professional relationship involving the purchasing, selling or refinancing of your home (e.g., acting as an agent or loan officer), we are proud to offer an unbiased analysis of almost any primary residence, second home or rental property in the United States. Instead of relying upon automated valuation models (AVMs) which often misinterpret local market conditions and utilize inaccurate property characteristics, each US Home Value Report is processed by an actual human being. So if there should ever be any discrepancies or concerns, a processor will conduct additional research and (if necessary) contact you for clarification or additional information. If you have a need for numerous reports, discounted pricing and other account options are available for high volume users.